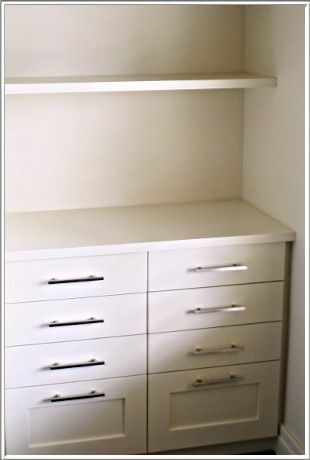 Cupboards can be seen as the backbone in any home – be it in the kitchen, bedroom, lounge, or hallways, there are usually plenty of cupboards in any household. 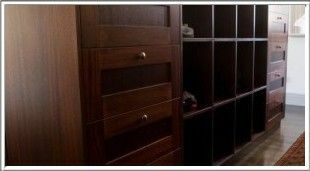 Cupboards are mostly used for storage, but, with the wide range of designs, styles, and colours, available today, it can also be a décor element in your home. 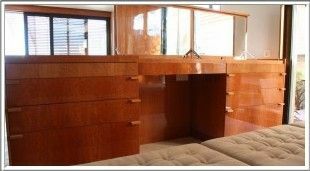 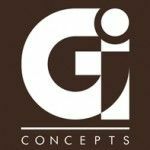 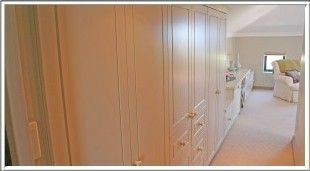 If you are considering installing new bedroom or kitchen cupboards in Cape Town or its surrounds, come to Gardner Interior Concepts for an exclusive and personal custom-built solution for your all kinds of cupboard requirements. 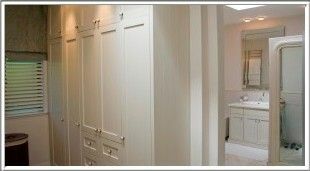 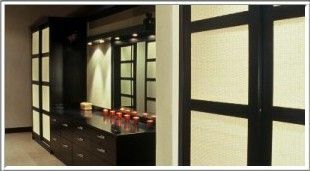 Over the years, we have assisted a diverse range of clients with the design, manufacture, and installation of their cupboards. 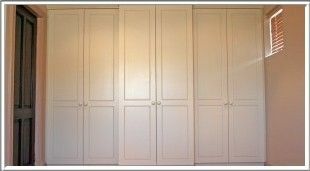 No matter your style preferences, the type of material you wish to use, or the colour you prefer, we are sure that we can make your cupboard dreams a reality. 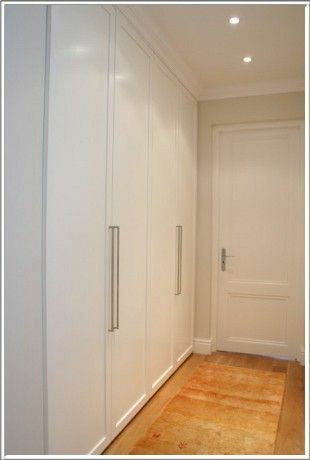 Cupboards are mostly installed in rooms where storage is required. 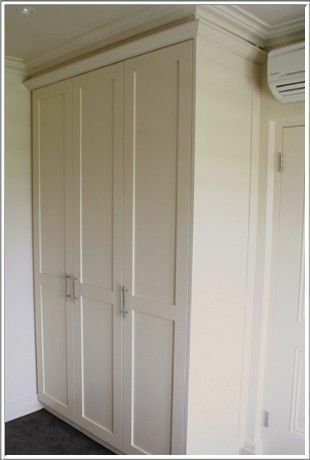 In kitchens, cupboards are necessary to store all cutlery, crockery, cooking equipment, and more. 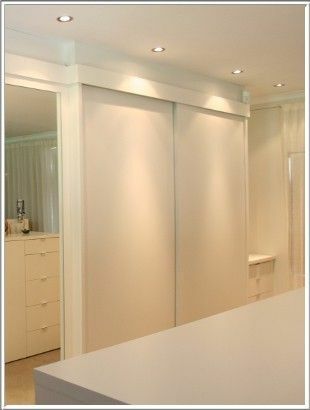 In bedrooms, cupboards are used to store clothing, extra bedding, towels, and more. 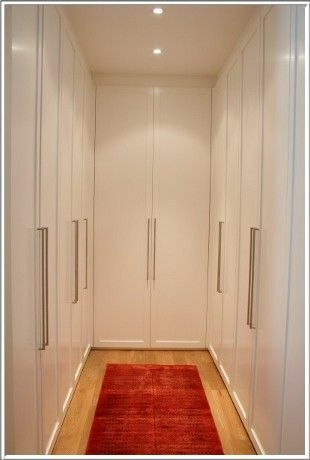 All in all, cupboards need to be useful, as it allows you to store a wide range of items so that they are not in your way at home. 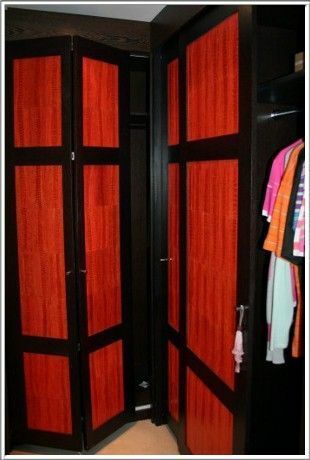 Is your home cluttered? 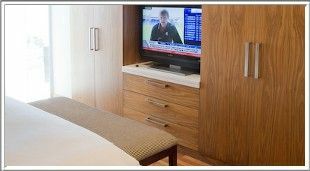 Is it due to too little storage space, or simply because your home is unorganised? 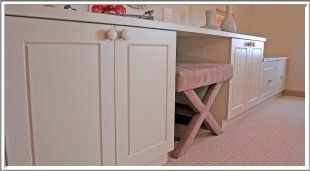 If you would like your home to be more organised, certain elements like spice racks and pull out shelves can be very useful, so it might be smart to work it into your design. 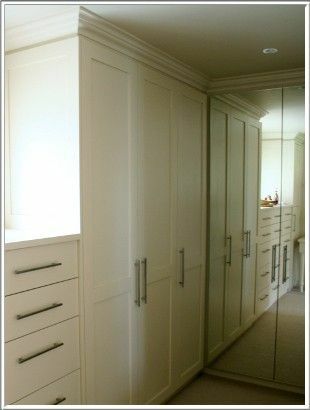 Think about the number of drawers you may need as drawers are sometimes more useful than cupboards. 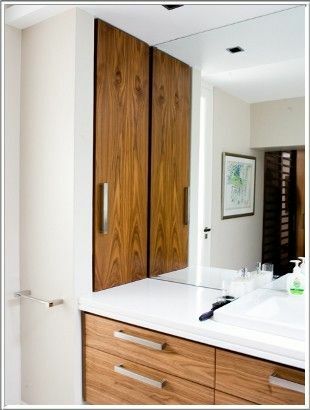 Decided whether you wish to hide your kitchen appliances, or do you wish to display them on your kitchen counter? 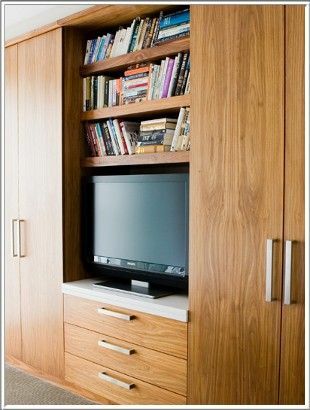 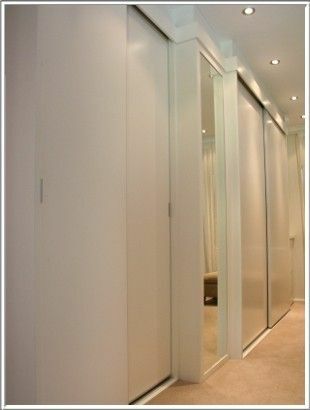 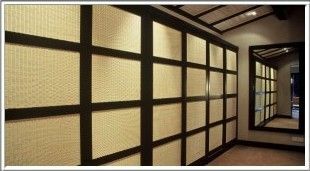 If you would like to hide them, it is important to design easily accessible cupboards for such items. 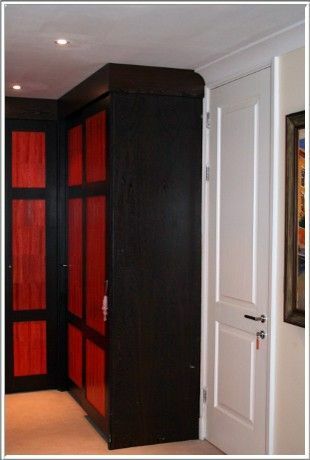 It is also possible to design your cupboards in such a way that your garbage bin is hidden, so if you would like this, remember to mention it to your service provider. 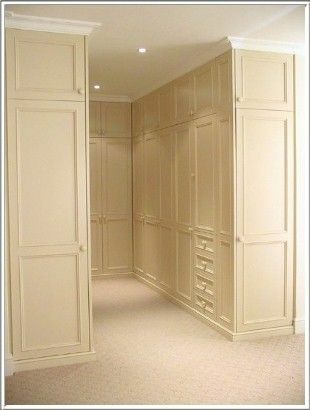 Once the practical design has been taken care of, you need to think about the aesthetic elements, such as the door & cupboard style, as well as the colour and finish of your cupboards. 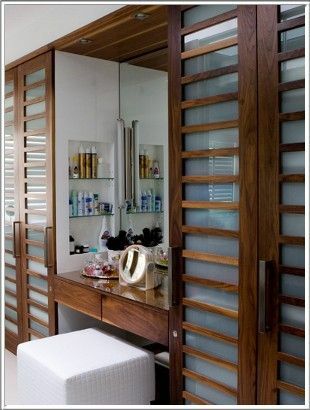 The hardware, such as the door handles, can also play a significant role in the result. 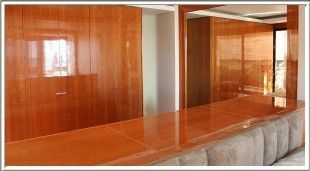 To talk to a dedicated team, like ourselves, about your requirements for bedroom or kitchen cupboards in Cape Town and surrounds, do not hesitate to contact us directly via phone or email.